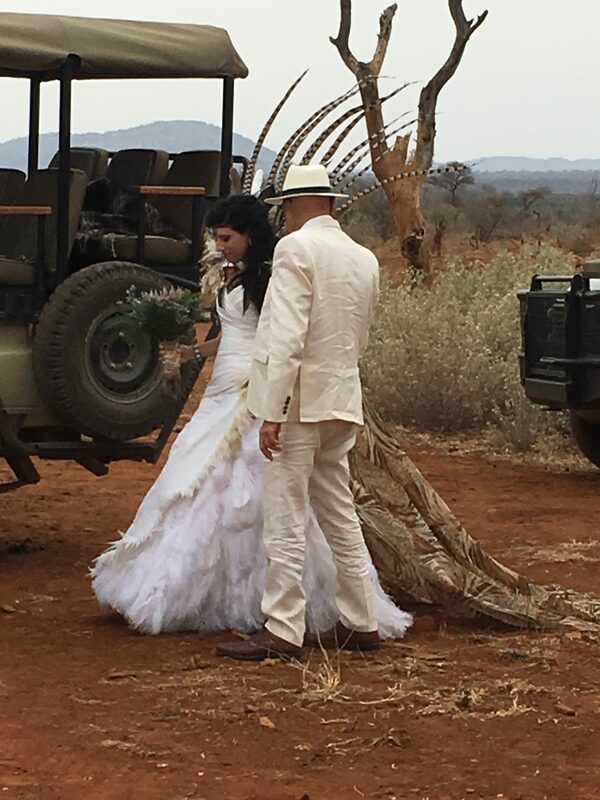 We recently partnered with New York based Shawn Rabideau Events & Design to organise a magical Madikwe wedding for Nikita Finger and Jake Sayles. 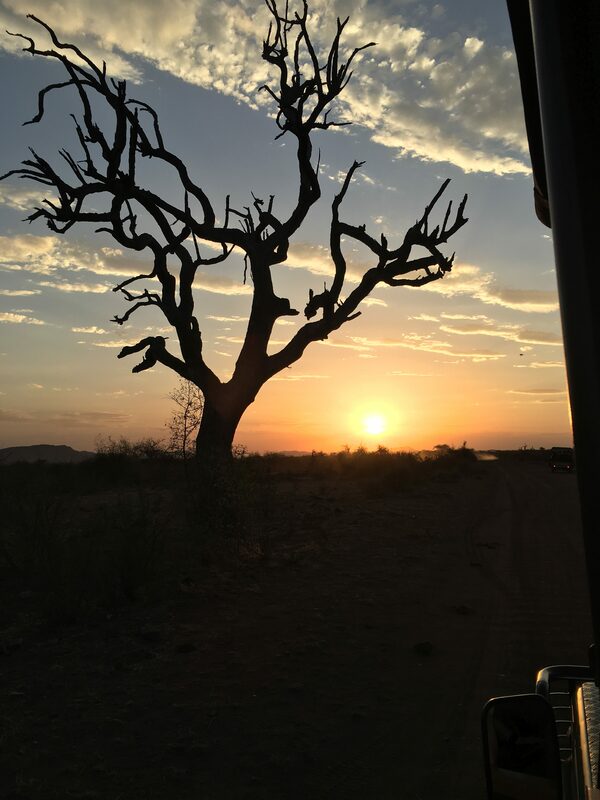 The wedding went off wonderfully and when the team had got back to the US, we chatted to them to find out how they enjoyed planning a wedding in Africa. 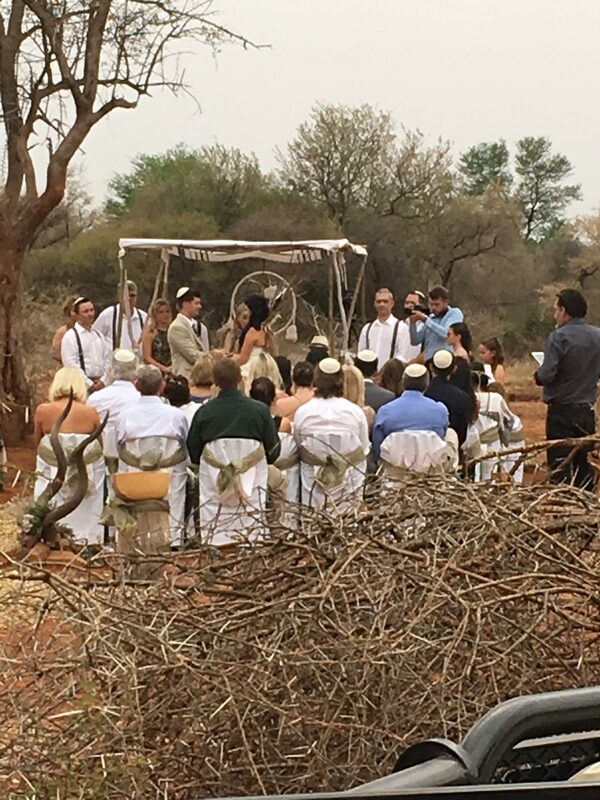 Did the couple always want to get married in Africa? 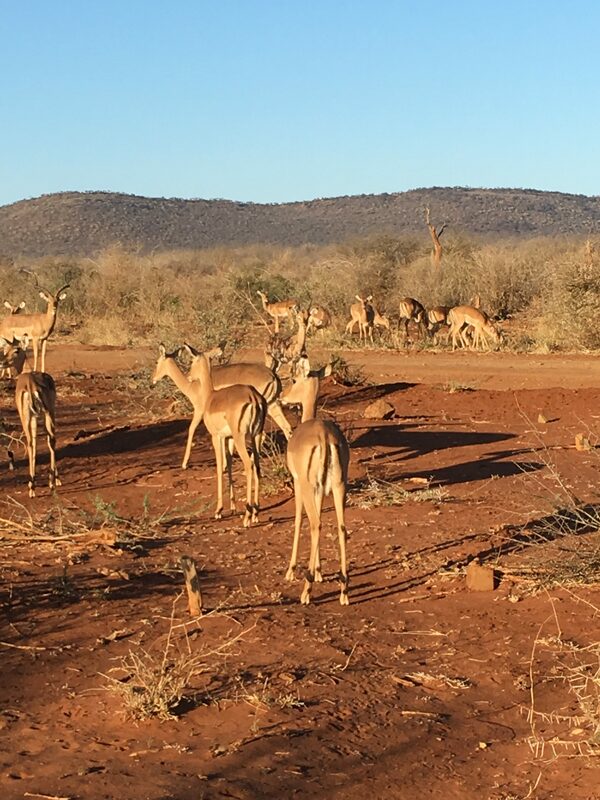 What made you decide on Madikwe? What was the theme/style of the wedding? 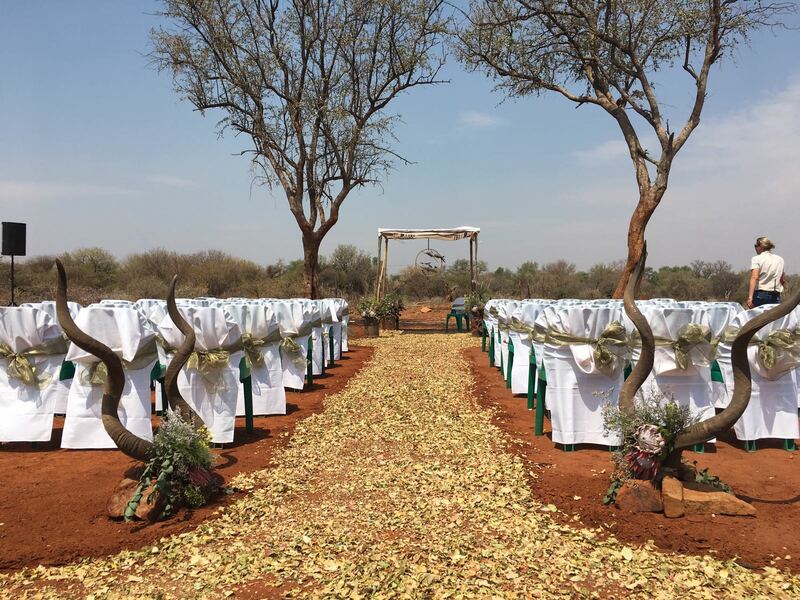 What were the challenges of organising a wedding in Africa? What about the venue made the wedding particularly unique? What music did the couple have? What do you think the guests enjoyed most about the wedding? Do you think that a lot of couples are now choosing destination weddings? And why? What do you think makes a wedding in Africa so special and unique? For over sixteen years Shawn Rabideau has worked in all aspects of the wedding planning and design industry and is the founder and President of Shawn Rabideau Events & Design; a full-service wedding planning and destination wedding planning company that produces and designs intimate to large-scale weddings. Shawn caters to clients looking to get married in New York City and the Tri-State area, Charleston, South Carolina, the Finger Lakes region of New York State, across the United States and Worldwide. For more on Shawn Rabideau click here.